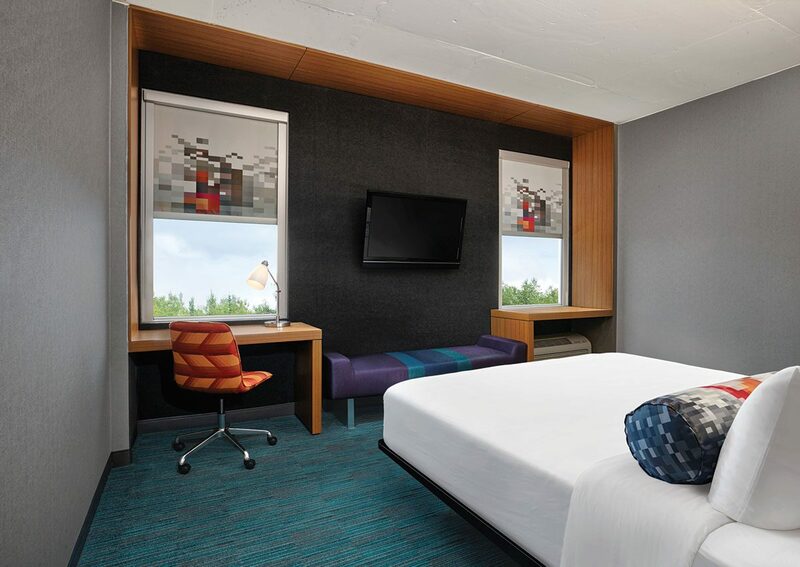 The Aloft Montreal Airport is a bold new hotel featuring loft-inspired design with French Canadian flair. 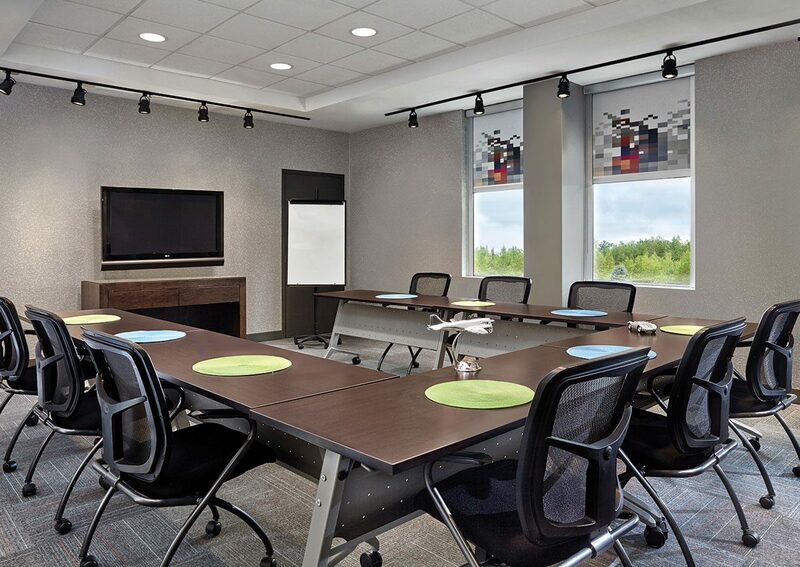 The hotel is at the doorstep of Montreal’s Trudeau International Airport, conveniently accessible to the corporate offices in the Dorval area. A quick 15-minute drive is all it takes to get to downtown Montreal’s culture, cuisine, and commerce. Self-park $12/day. Free 24-hour airport shuttle service. Now you can use your SPG mobile app to check in, get your room number — even unlock your door. 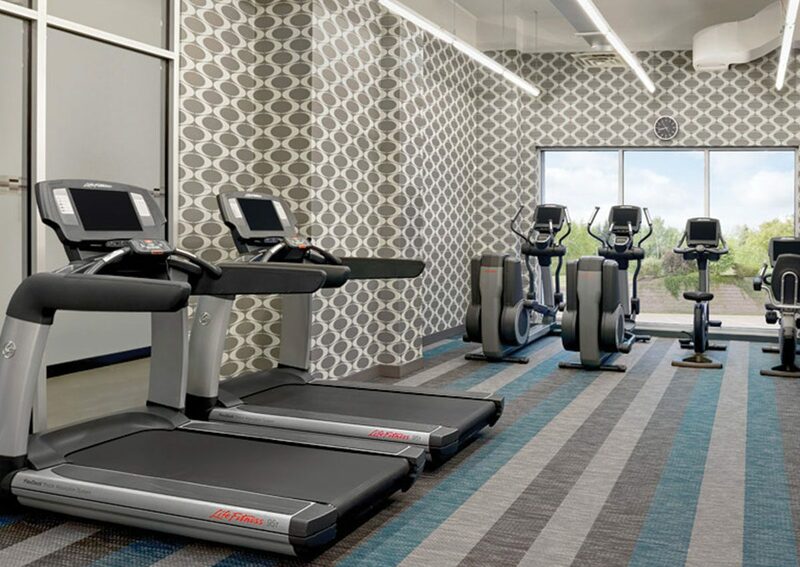 Get your day started right with our bed and breakfast package including: Rates from $139 per night in a loft-inspired guest room. 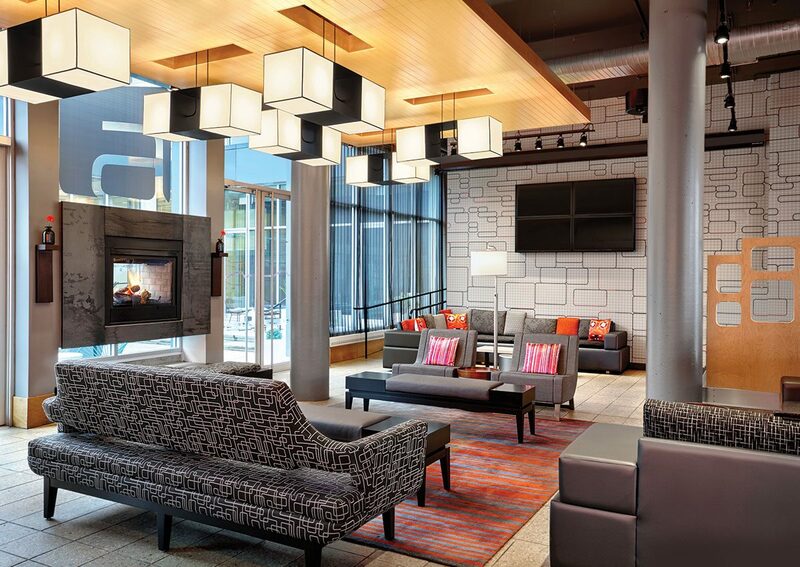 Free breakfast for two at Re:fuel by Aloft℠. Fast & free WiFi and bottled water during your stay. Québec and Ontario residents can enjoy local escapes for less. 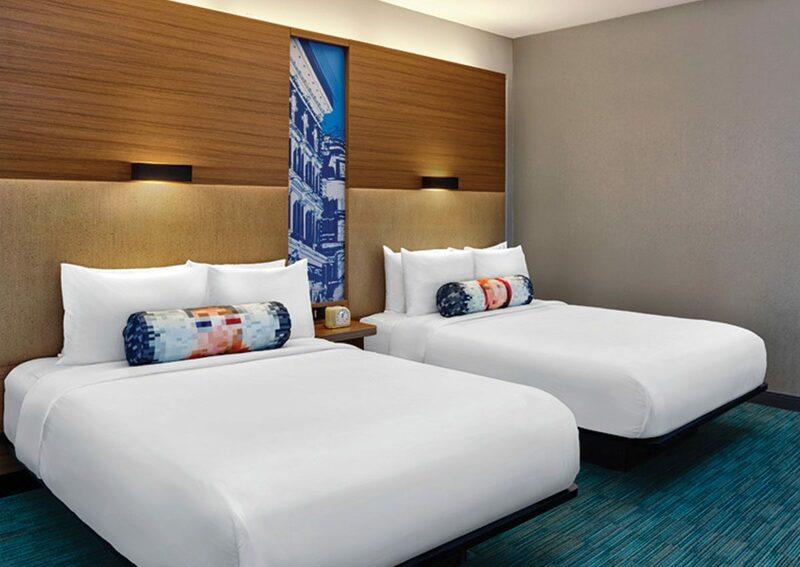 Save up to 10% off our best available rate. 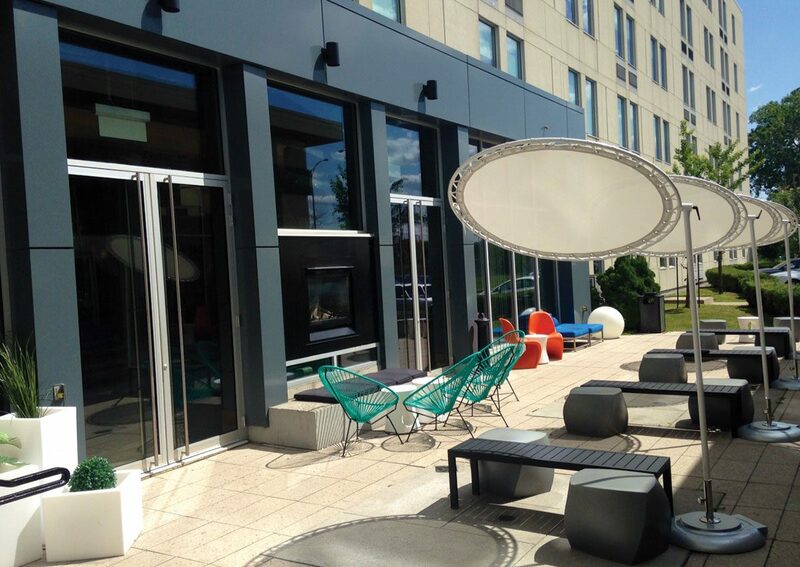 Lift off at Aloft with one of our Airport Parking Packages. Accommodations in one of our loft-inspired guest rooms. Grab & go breakfast from Re:fuel by Aloft. Free parking for up to 7-days. Free 24/7 airport shuttle.